Longhorn Crossing isn't your typical upscale community. 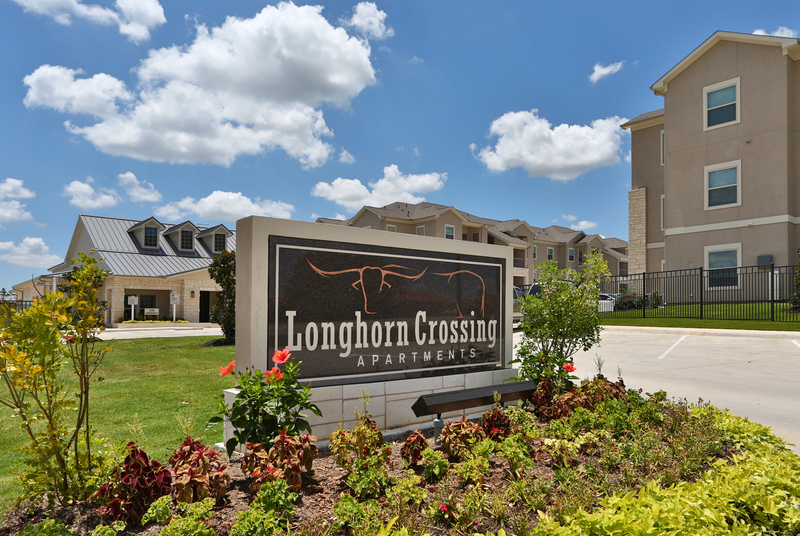 Longhorn Crossing offers features and amenities that make this community exceptional! Whether you're up to a dip in our luxurious swimming pool, a workout in our incredible fitness center or some playtime with your pet, Longhorn Crossing is the place for you. With features such as Nine-Foot Ceilings, Stainless Steel Appliances and Washer & Dryer Connections, you'll quickly be impressed with the interior features offered by this brand new community. For off-site adventure, you're minutes to the Fort Worth Stockyards to the South and minutes to the Alliance Corridor, where you can find a plethora of dining options, entertainment venues and shopping like nowhere else in the Dallas / Fort Worth area.